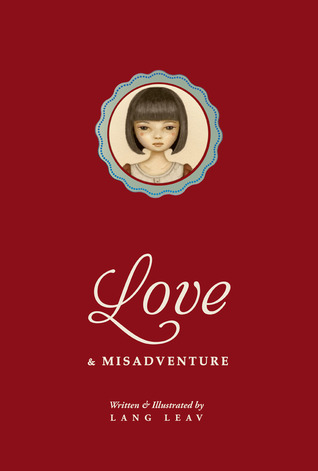 For this Wishful Wednesday, I will put this poetry book, called “Love & Misadventure” by Lang Leav. Why? Firstly, my friend highly recommended it to me. Secondly, everything about this book has already gone viral on Tumblr. 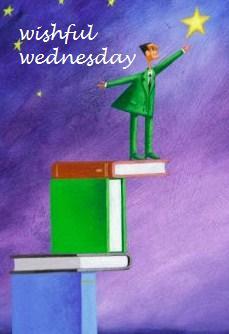 Most people give positive reviews on Goodreads. The fact that this book won the second place for Goodreads Choice Awards 2013’s Best Poetry makes me even craving to read this book. I’m just curious. Unfortunately this book costs IDR 200-ish k, which I found too expensive for such a tiny book. But maybe I’ll manage to buy it as a christmas present for myself, anyway.